Yeah, I LOVE sundays and crafting. And I had a VERY crafty saturday also. Ja, ich LIEBE Sonntage und basteln. Und ich hatte auch einen SEHR bastel-lastigen Samstag. For this card I used Avery Elle's rounded diamonds to stamp a background, added the tiny envelope from Air mail and finished the card with a sentiment from Handwritten Notes. Für diese Karte habe ich Avery Elles rounded diamonds benutzt um einen Hintergrund zu stempeln, habe den kleinen Briefumschlag von Air Mail aufgeklebt und einen Text von handwritten notes hinzugefügt. This card turned out completely different from what I had planned. I ended up using the scraps from the card as it was planned - because I liked that better. 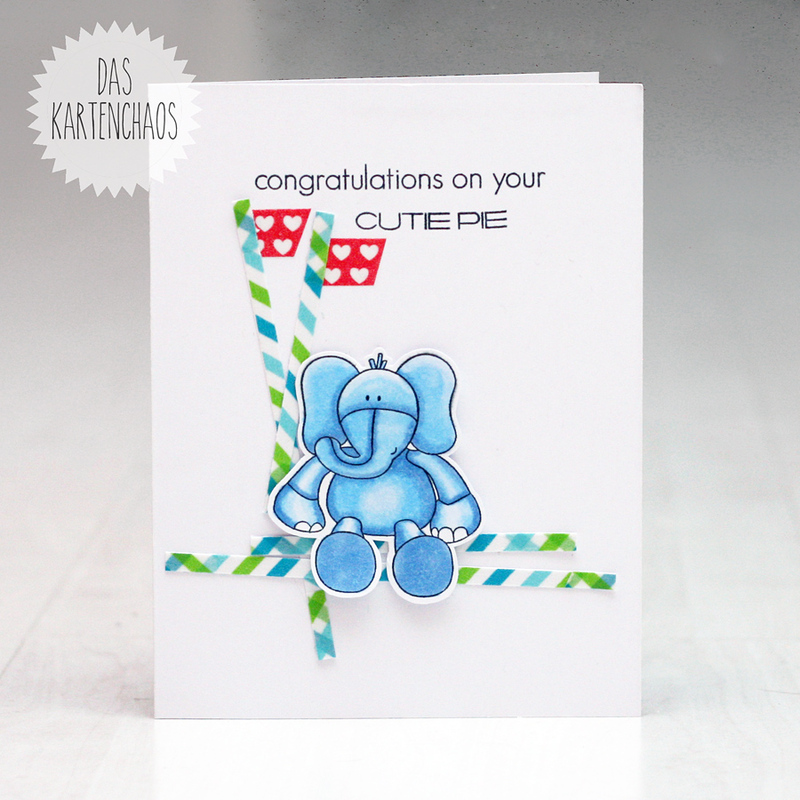 I used Clearly Besotted's elephant from cute & cuddly along with a partial sentiment from Fome Sweet Home. Ich habe den Elefanten aus Clearly Besotteds Set Cute & Cuddly benutzt mit einem partiellen Text von Home Sweet Home. I found a tutorial on the internet on making your own enamel dots and tried it out. The results are AWESOME! So I had to use some. A trio of wonderful cards, Christine! All are so cheerful and spirit-lifting! 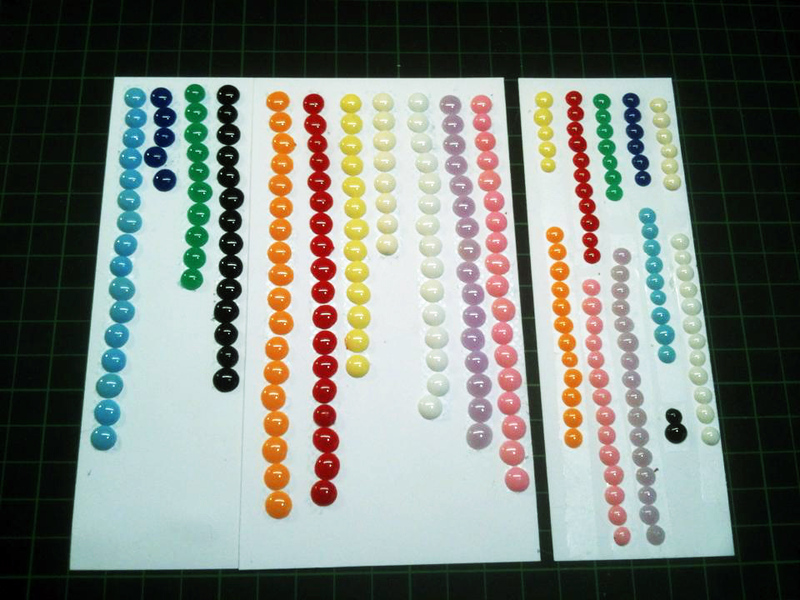 Thanks for reminding us about the enamel dot tutorial; your set of home-made dots looks fabulous! Hi Jess :) Doch, es stinkt ENTSETZLICH! Also: Küchentür zu, Fenster auf und möglichst wenig drin aufhalten! Bügelperlen sind bei mir übrigens nicht geworden, ich habe dann bei Dawanda Pony Beads gekauft. Absolutely amazing cards!! LOVE the birthday card!! The colored and rounded diamonds are so bright and happy!! And your congratulations cars is so so so sweet with that elephant!! And I'm so excited to see your cars with the homemade enamel dots!!! 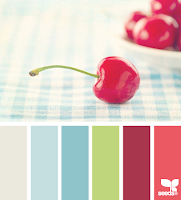 What a wonderful post with so much inspiration! LOVE all of these, and WOW, awesome, awesome results on those enamel dots! They look like the real thing! I am going to go over and have a look! Love that cute little elephant! Totally love the little elephant. I need to get myself some of the cute animals you show off so well. Those enamel dots are brilliant will have to give it a go. Thank you so much for sharing how. WOW!!! You really had a great crafty weekend, didn't you?! I love weekends like that!! And the results are awesome! Every single project is so fun and happy, and brilliantly designed. I'm still in awe of those amazing enamel dots and can't for the life of me figure out how you got them so perfect!! But I'm sure you've saved yourself a pretty penny by creating them yourself - good job!! Thanks so much for playing with us at the Avery Elle Challenge - we're so glad you did!! Absolutely wonderful cards. 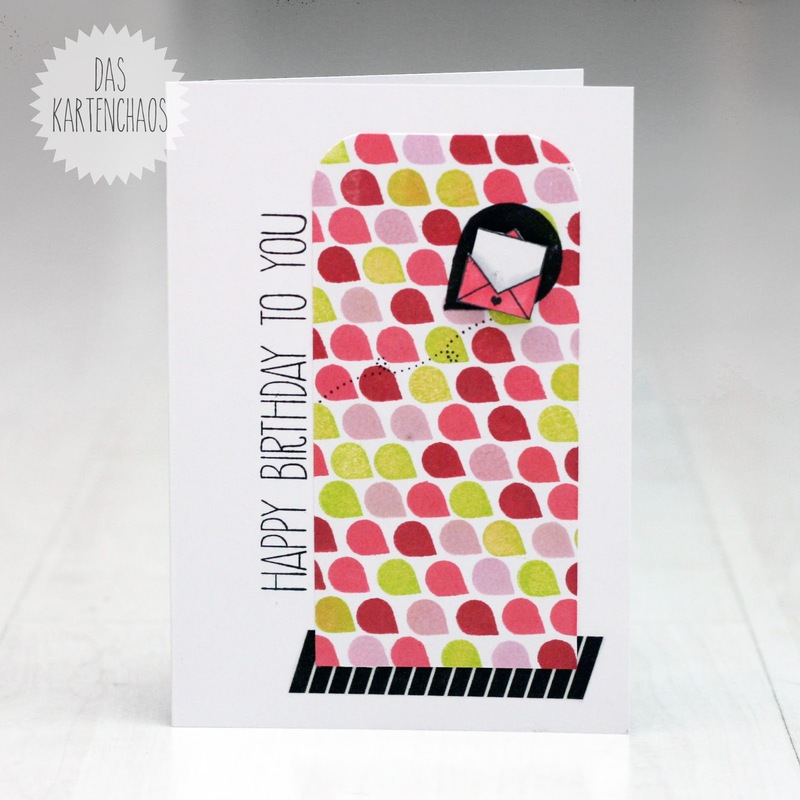 Love the colours, the clean and simple design and the fabulous layout on the birthday card. Thanks for playing along with Seize the Birthday. Thank you for joining our first AE Challenge! I love the design of your card and how you added the sentiment on the side--very creative! Christine, all of your cards are amazing!!! 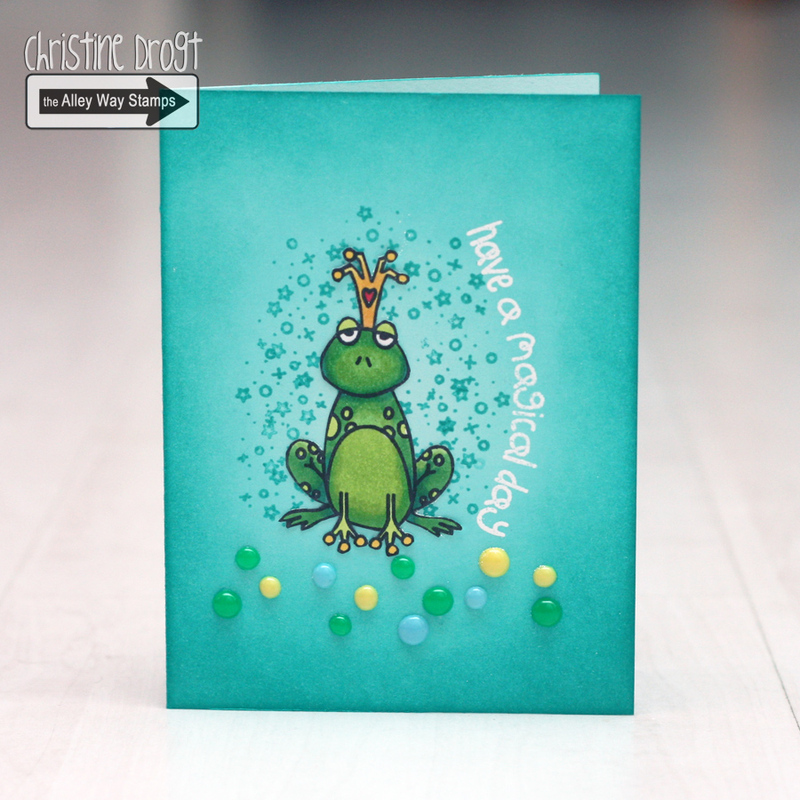 I love the background you stamped on the AE card- the colors are fantastic! Looks like you had a very productive crafty weekend! Thank you so much for sharing your talent with the very first AUIHeartU challenge!! !